Is SSE Having an Outage Right Now? @CharlesSchwab is the SSE down? 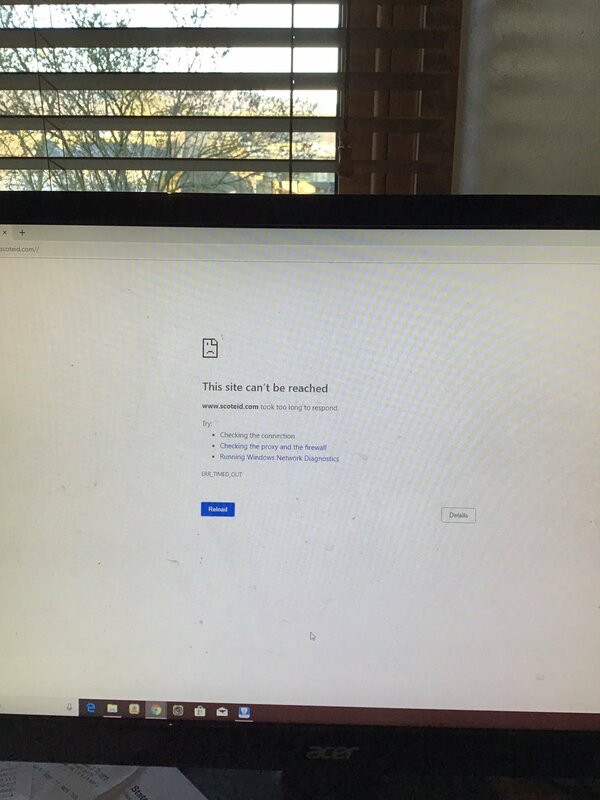 I am unable to login. @SSEBelfastArena is there an issue with SSE rewards??? Won't recognise my account. Trying to buy pre sale for Cher!!! Help!! @SSE After 4.5 hours with no power last night, Woolwich Arsenal is out again. No one can shower. Can you please fix this now? @ssencommunity hello, the power cut has happened again at SE18 London, is someone looking into it? 105 says it's an sse issue? @YourSSE Is the app issues currently? I can’t submit a reading. Anyone else's @SSE wifi broadband down in the West End of Dunde today? No service all day so far! @SSE Something is seriously wrong with the level of customer service we are receiving from yourselves. Urgent improvement needed! @YourSSE When will I be able to view my bills online again? Continually receive an error at the moment. @SSE how long will the view / download bill service be down for?